Water. It’s such a calm, beautiful, still element. Until it turns on you. Mother Nature can whip her waters into a frenzy, break riverbanks and pipes alike, and cause untold havoc in your home. Water also gets into absolutely everything and can leave behind dangerous mold, even as it subsides. It’s time to stop letting water wreak permanent damage you cannot come back from. It’s time to call the certified remediation specialists at Timberline Restorations! Our company has the right experience you want in dealing with flood and water damage to all types of degrees. Whether it’s a broken pipe, a failing sump pump, or a mysterious leak, our certified water restoration technicians will get to the bottom of it and see to it that the problem is fixed and restored to previous condition. Timberline Restorations possesses the largest amount of drying equipment in southern Indiana, and offers 24-hour emergency services for when you need us most. 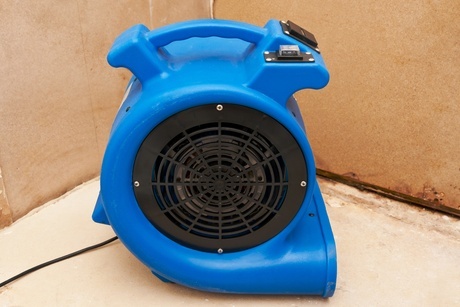 Q. I have water damage, how do I know if it is dry? A. Through our diagnostic equipment and our use of psychometry we test to ensure the drying process is being accomplished. Q. My house flooded, how long will it take to dry out? A. Typically water damage takes 3-5 days to dry. For more information concerning our carpet remediation capabilities, or to schedule your personalized appointment with us, please call Timberline Restoration at 812-341-0072.